If you’re looking for insect screening for your pool or patio, check out our selection of fiberglass pool and patio screens. Our fiberglass screens are built to protect against insects and withstand windblown debris so you can enjoy a pest-free day outside. If you need a stronger, more durable insect screen, TuffScreen is for you. The heavy-duty, vinyl-coated insect screen is pet resistant and built to last. 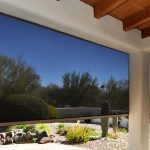 Shop our selection of TuffScreen insect screens for your windows and doors or your patio. 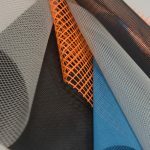 Phifer Glas-Shield is a fiberglass mesh screen that can be used as a privacy screen or to keep dirt and debris out of your pool enclosure. Looking for an insect screen that will keep bugs out but withstand the wear and tear from your dog or cat? PetScreen is the perfect choice for you! The pet-resistant window screen is perfect for your home or for your pool or patio. 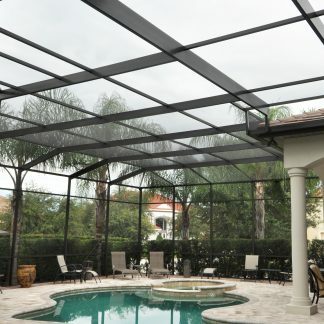 Phifer BetterVue Pool & Patio screen offers enhanced insect protection, improved airflow and greater visibility. 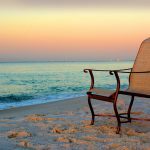 See the view and protect your home from pests. 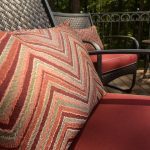 SunTex 80/90 blocks 80-90% of the sun's heat and glare. The heavy-duty insect screen is built to last. 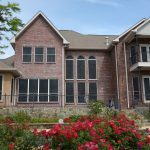 Check out our wide selection of SunTex 80/90 window screens. Be the first to discover what’s new with Phifer Screening products. Sign up today!